U = U: Can you hear me now? From 2002-2011, “Can you hear me now?” was asked across the nation thanks to a catchy Verizon ad, but the U=U and YOU! conference asked that same question Aug. 16, 2018. Held at Rush University in downtown Chicago, the conference took the time to acknowledge the advocacy and research that went into the successful, international U=U campaign while emphasizing the simple U=U message, “undetectable = untransmittable.” That means people living with HIV who are on antiretroviral treatment are not capable of transmitting HIV to their HIV-negative partners. The U=U campaign started early 2016 and currently holds strong in 93 countries, over 720 organizations and has been translated in over 35 languages. 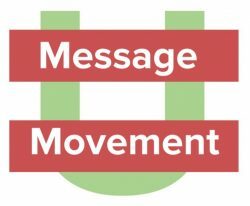 Even with that level of success, the conference had an underling theme behind the celebration – how can we ensure the message of U=U is being received by the people who need to hear it the most? During his talk, Richman expressed how knowing the message is important but the work behind getting the message out is even more important. Like with any campaign or news, the message dies if it isn’t spread around. Richman stated that no matter if you’re a policy maker, health professional or a community advocate, the message needs to be consistent and clear across the board. This ensures individuals are receiving accurate information, which increases the confidence with adherence and engaging in care. He also added that we should be cautious of the way we’re wording information. For example, “no risk, can’t pass it on, prevents HIV” is more effective than “almost no risk, nearly impossible, helps prevent HIV.” Regardless of where the campaign is heard or what language it’s received in, the message needs to stay the same. Dr. Toyin Adeyemi, senior director for HIV services through CCHHS, took the conference in the direction of looking at U=U through science and advocacy in clinical practice. She noted that one of the first steps in this epidemic journey is “have you been tested?” But in the same breath education should be provided like a follow up question: “Did you know that a person with HIV who maintains an undetectable viral load for at least 6 months following their prescribed medication routine CANNOT transmit HIV to the sexual partners, even without condoms?” Dr. Adeyemi broke down U=U and information sharing into four quadrants based from a survey she sent out to health care providers. Her goal was to analyze the amount of information they had about U=U and whether that information was being shared (see chart). Noel Green, U4U Manager at Center on Halsted, concluded the conference with tying all the presented information to the big picture – Getting to Zero. 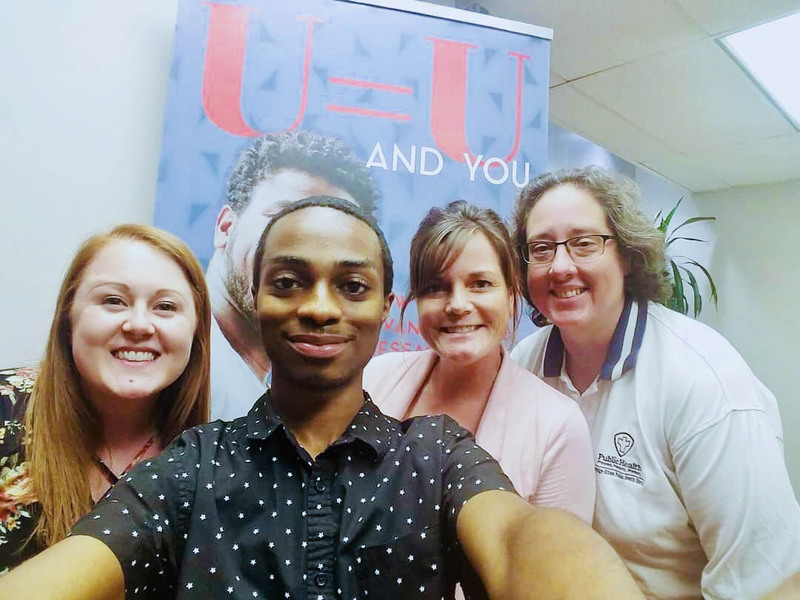 As we are on our way to ending the HIV epidemic by 2030, U=U pushes us even closer to that goal. People have expressed that U=U has helped them become more informed, given the ability to love again, shattered stigmas, ended fears, given acceptance and, most of all, given hope.